The Mt. 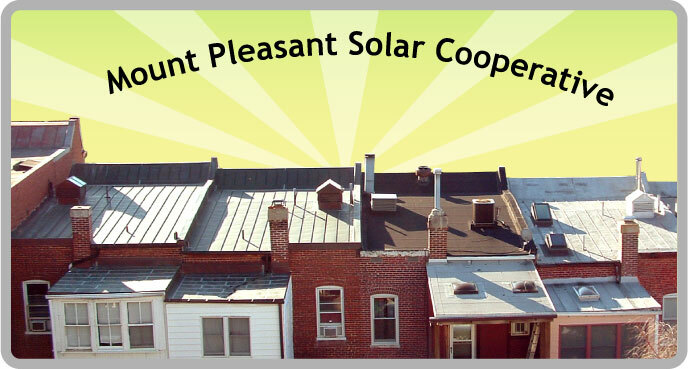 Pleasant Solar Cooperative is making itself heard. Many of the publications available on this web site are Portable Document Format (PDF) files. To view and print these documents, download and install the free Adobe Acrobat Reader software.